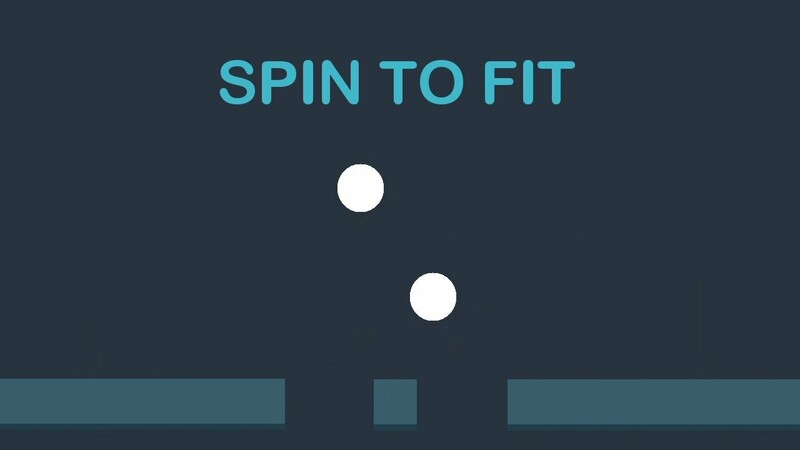 Spin 2 fit is an amazing Android game Source code is able to reskin, file folder with admob and google play service and all the document that you need to start your reskin project all that with a low price. You will find screenshot from the game in the folder also you can try to play it with an android games console. Spin-2 fit is Android based source code. It has a file of documentation – you can open it for reading. Use play services and admob. You can search it from mobile game folder, you should play it with Android console game. Spin-2 fit mobile game template is an amazing game, you can reskin it as per your requirements, Google play services and file folders with admob services with documents are available on low price. 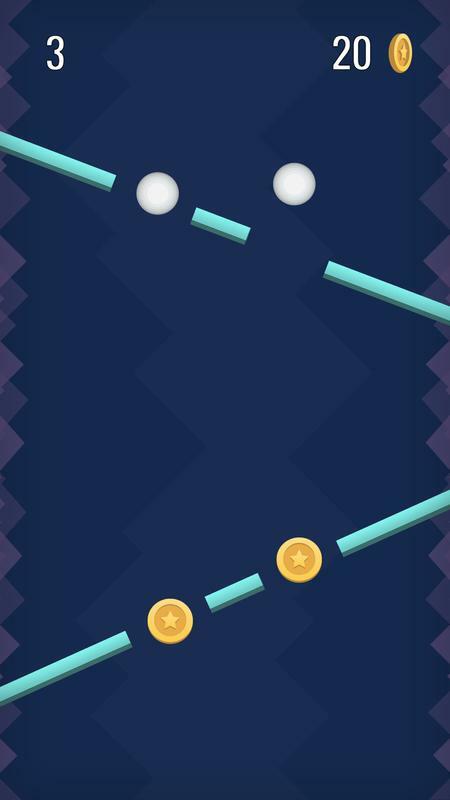 This is an amazing Android based game template with source code which can be reskin easily. Use file folder with Google’s play services and AdMob. You can open document to understand reskinning process. It’s available on low cost.